 Unity has abandoned the popular image that God is an elderly, superhuman male with a white flowing beard who lives in a remote place "up there." We do not believe that God is fickle, answering some prayers and ignoring others. We do not look upon God as a deity to be feared. One fundamental attribute of God is that God is good. God is within each of us and is directly accessible. We need only to quietly turn within ourselves to contact God. Unity believes Divinity exists in all things and is present throughout creation: in humans, plants, animals, and the earth itself. Unity rejects the traditional Christian view that Jesus is a deity to be worshipped; we point out that at no time did Jesus tell his disciples to worship him. Rather, we look upon Jesus as a great healer, miracle worker, and mystic who had a direct access to God. We believe that his actions can be emulated by believers today. One's life is to be dominated by love and compassion, even toward one's enemies. Unity rejects the concept of original sin (the belief that because of Adam and Eve's actions in the Garden of Eden, we are all conceived in iniquity and born in sin). We look upon the Genesis story as an allegory; a very human attempt to explain our beginnings. We emphasize that humans are created in the image and likeness of God and are thus not intrinsically evil or sinful. Rather than looking upon heaven as a place "up there" to be experienced as a reward after death, Unity conceives of heaven as expressed by Jesus: "The kingdom of heaven is at hand," and "The kingdom of God is in the midst of (within) you." Charles Fillmore defined it as "a state of consciousness in which the soul and body are in harmony with Divine Mind." One does not have to wait until death. Heaven can thus be enjoyed at any time through prayer. Through proper technique, attitude and receptivity one can elevate one's personal consciousness to a heavenly state. "One does not have to die in order to go to hell, any more than one has to die to get to heaven. Both are states of mind and conditions, which people experience as a direct outworking of their thoughts, beliefs, words, and acts. If one's mental processes are out of harmony with the law of man's [sic] being, they result in trouble and sorrow; mental as well as bodily anguish overtakes one and this is hell." Many Christians look upon Satan as a quasi-deity, an all-evil presence who is the opposite of the goodness of God. Satan and God are often portrayed as fighting over individuals' souls. This dual divinity has obvious links to Zoroastrianism which was incorporated into ancient Jewish legends which, in turn, were later codified as parts of the book of Genesis. Other aspects of Satan were derived from ancient Greek and Babylonian beliefs. Unity interprets Satan's temptation of Jesus symbolically. Satan did not tempt Jesus to turn stones into bread; it was the "voice of human hunger"; the temptation to throw himself off the highest part of the temple was "the voice of human desire for recognition"; the temptation to become a ruler was "the voice of worldliness." Thus Satan is not a physical entity but is one's selfishness, greed or the desire to turn away from God. Satan can be resisted by systematically striving towards one's Divine nature. Traditionally, sin has been defined as falling short of perfection. Unity uses an alternate definition: "living under a false sense of separation from God." We view this as a delusion because God is, in reality, continuously present within us. This false belief can be overcome through prayer. • present day Eastern religions. • the early Christian church prior to the Council of Constantinople in 533 CE. • the Essenes, one of the three Jewish sects while Jesus was alive. Jeremiah or one of the other prophets. Jesus neither criticized the people for their beliefs nor declared reincarnation to be heresy. Real prayer does not involve begging God for a favor or repeating standard prayers in a ritual setting. It is an act of becoming spiritually one with God. If one applies Ralph Waldo Emerson's concept of prayer, the contemplation of the facts of life from the highest point of view, then prayer can be a constant personal activity. One can also use the "arms" of prayer by mentally embracing some other individual as the target of a prayer or the "wings" of prayer by directing one's prayer at all those who are receptive. The Hebrew and Christian Scriptures are the main religious text used by Unity followers. However, all writings of all world religions are respected.